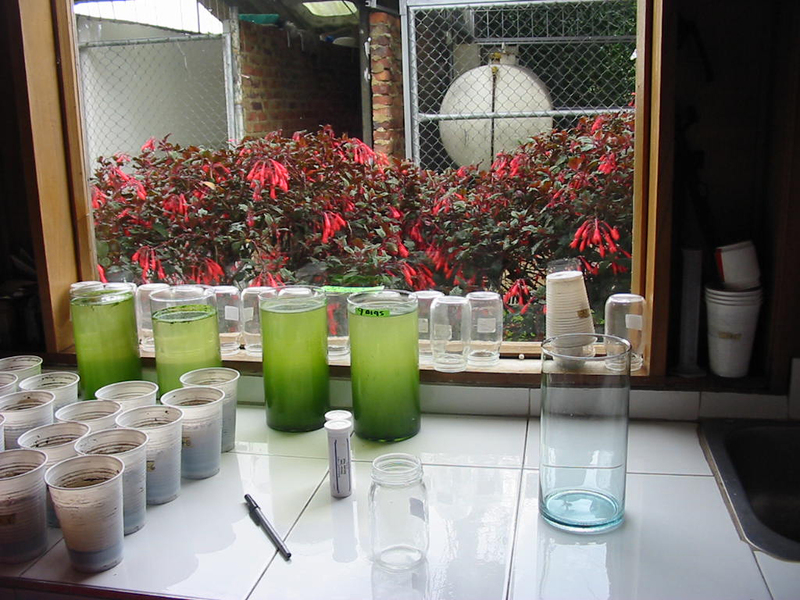 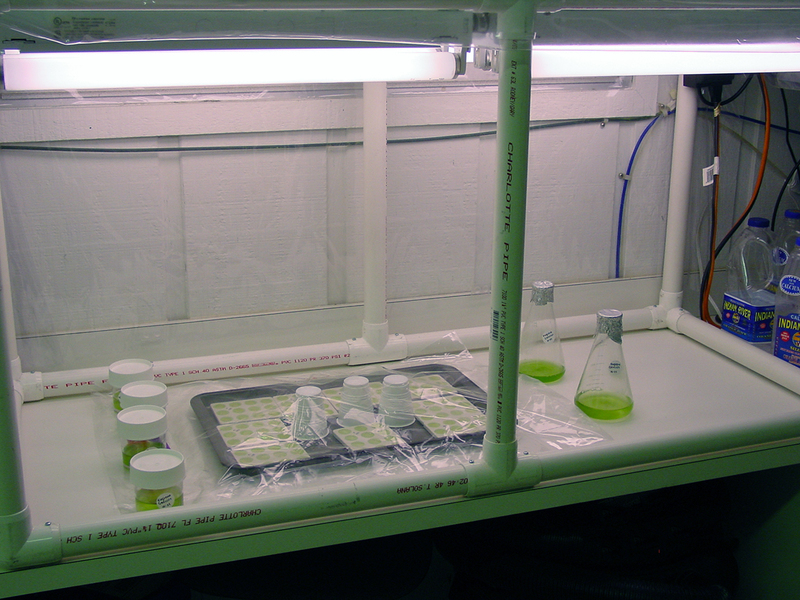 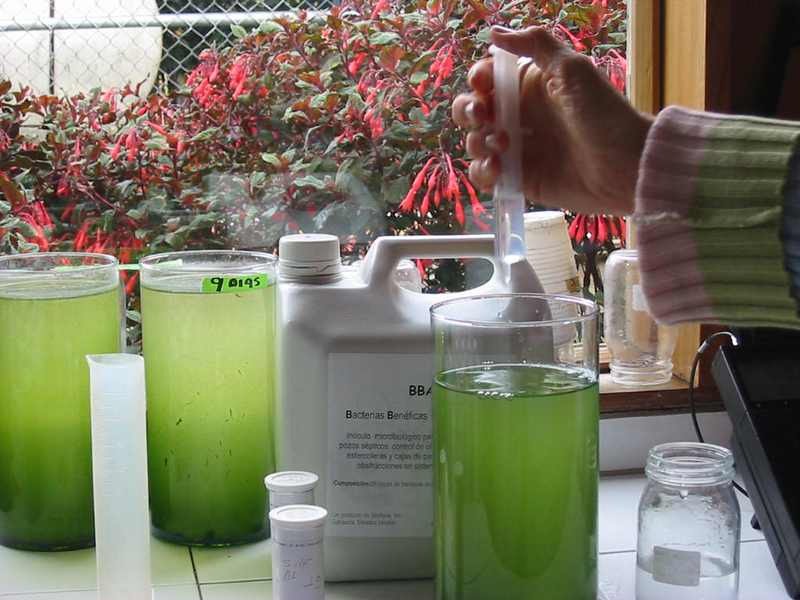 Microbial inoculation can correct many of the conditions that lead to excessive growth of algae. 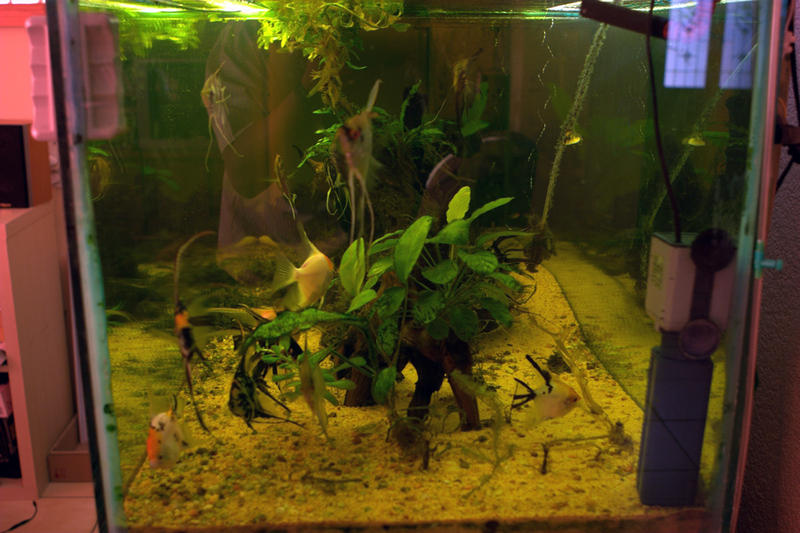 This is true in the aquarium, as well as in aesthetic and working ponds. 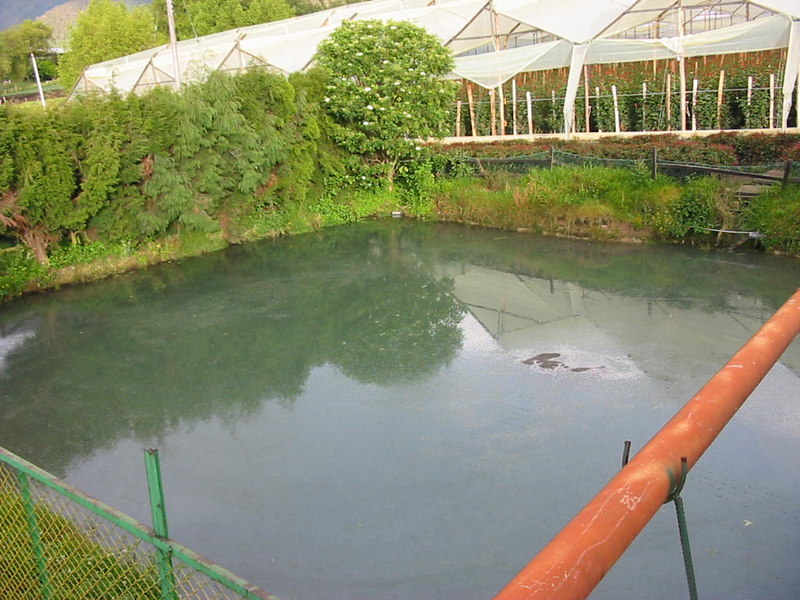 Uncontrolled growth of algae often results when mineral nutrients are outside normal balance. 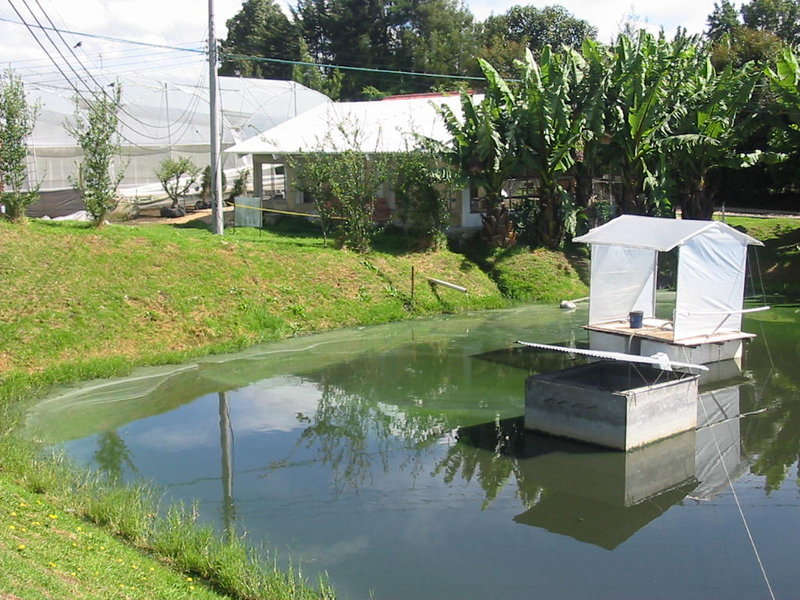 This can be from high nitrogen due to fish waste and food residue in aquaria or fertilizer runoff in the neighborhood pond. 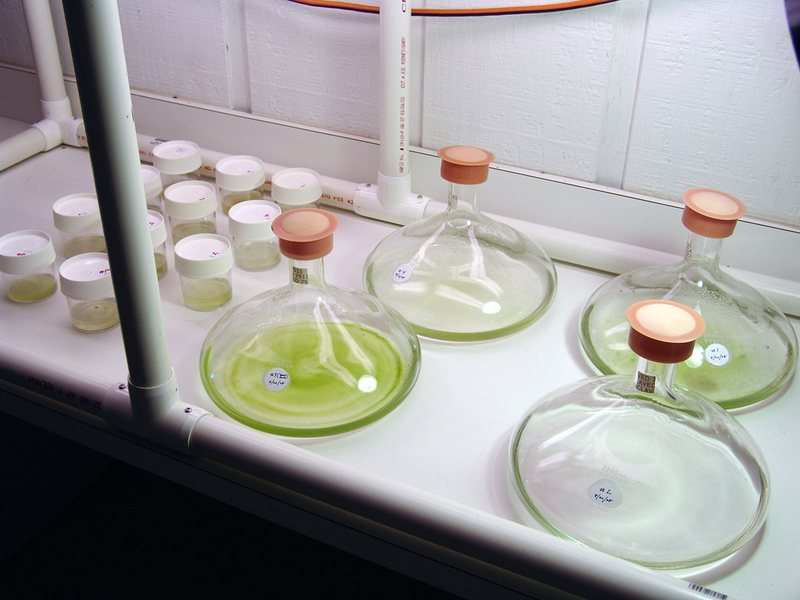 In aquaria, ENVIRONOC® 301 microbes can use the excess nitrogen by metabolizing organic material from undigested food waste. 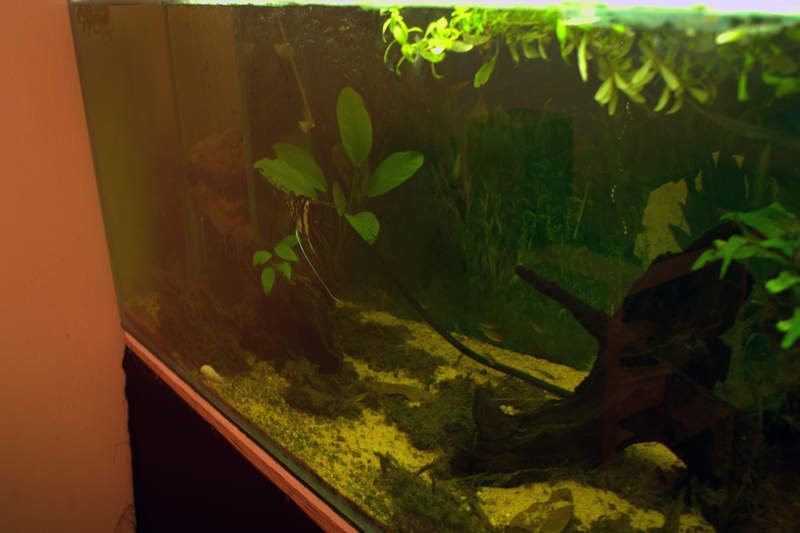 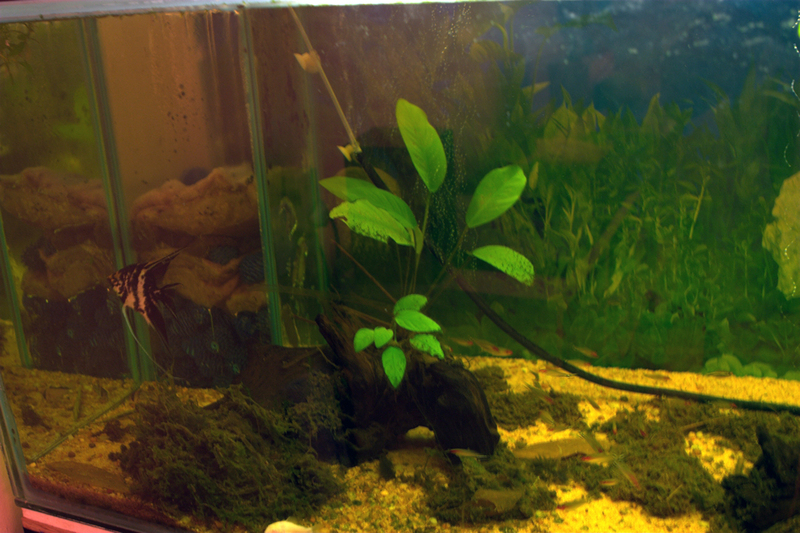 The result means fewer changes of tank water and less cleaning of the glass and bottom of the tank. 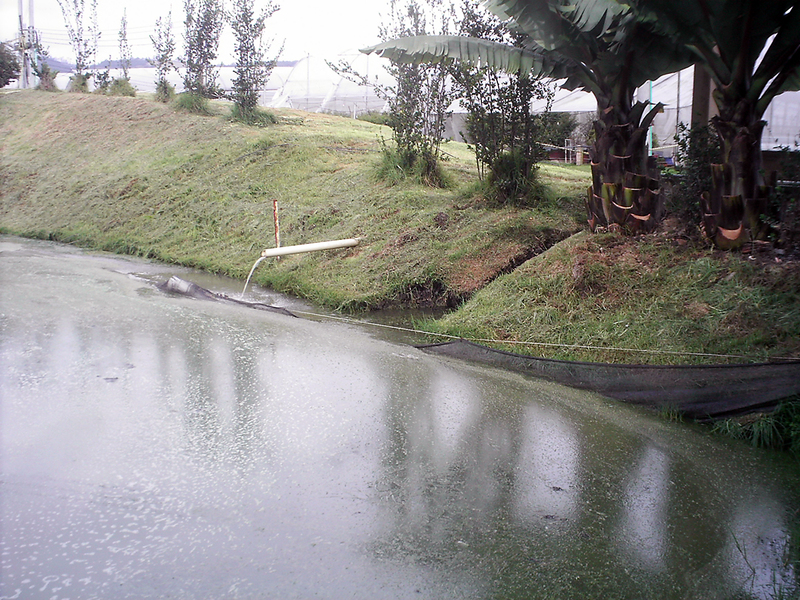 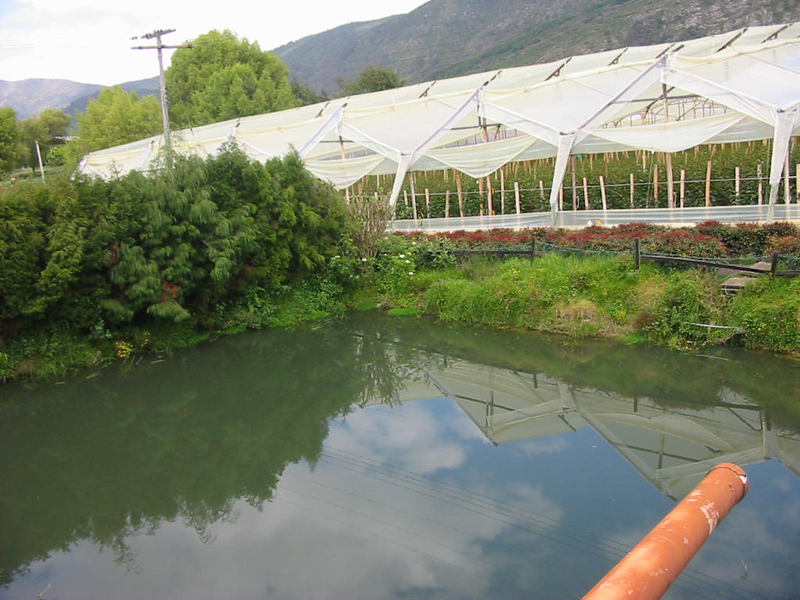 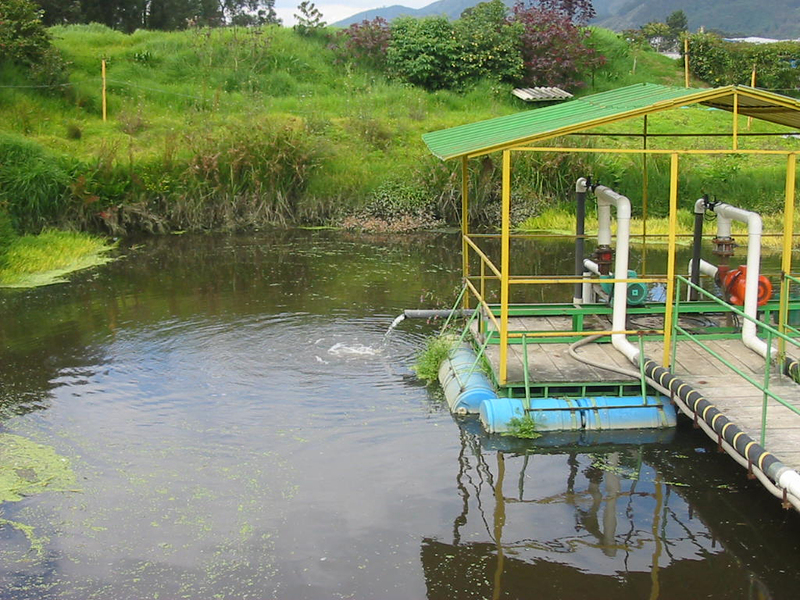 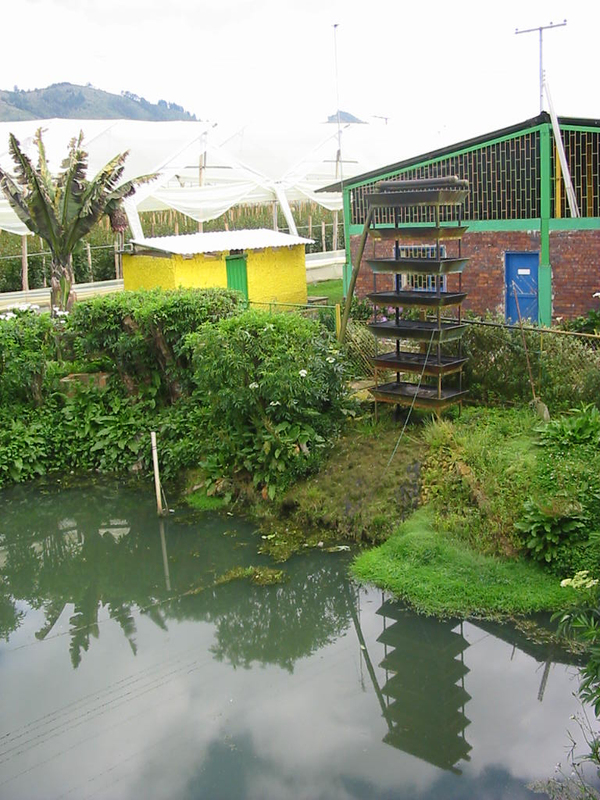 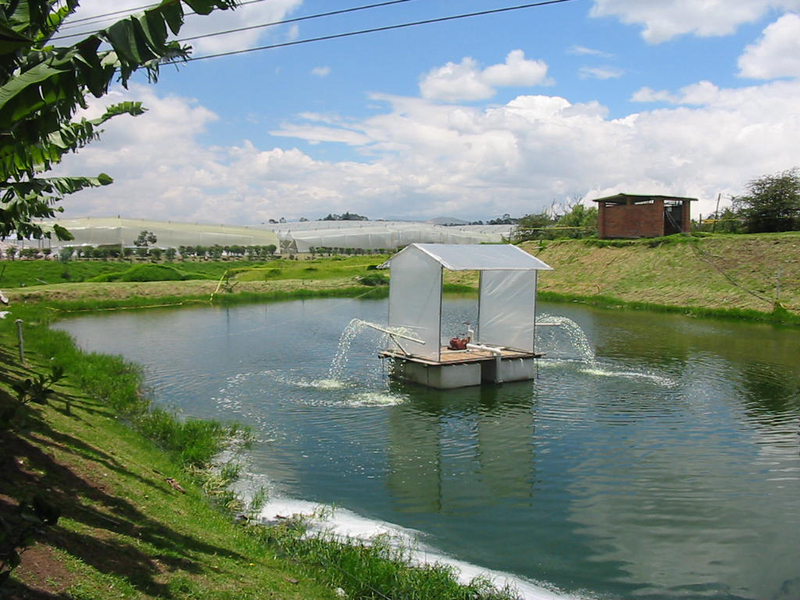 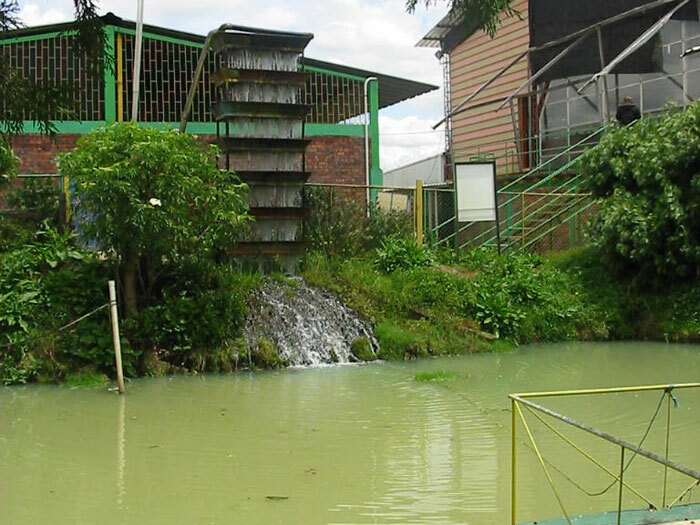 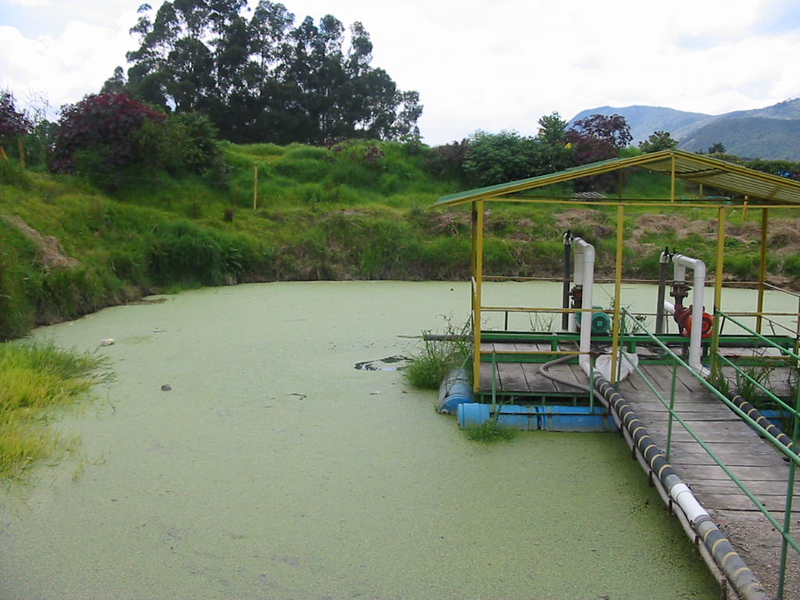 In ponds, excessive matter on the bottom can be consumed by microbes to deprive the algae of excess nitrogen, thereby checking their populations. 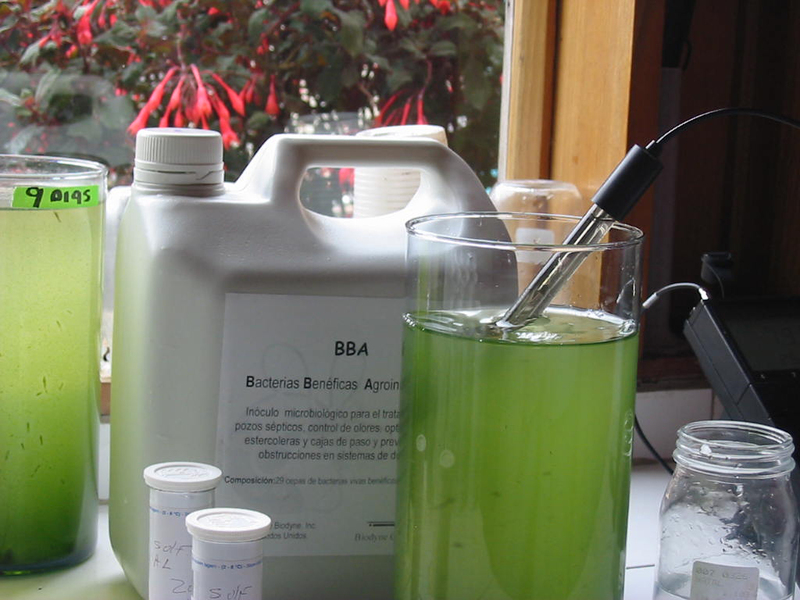 This natural management of algae can reduce the amount of chemicals that are often used to manage excessive algae growth.